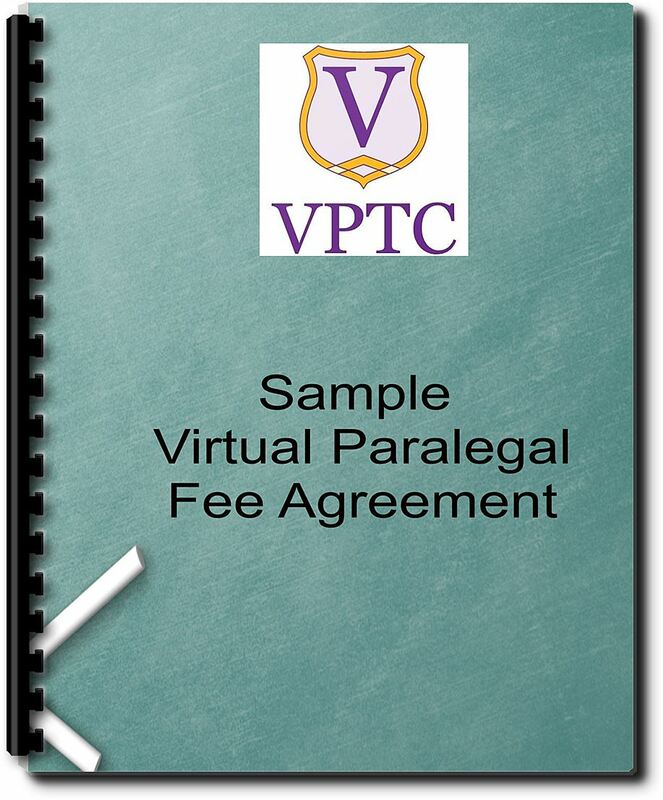 The Virtual Paralegal Training Center™ is not a law firm and is prohibited by law to give any legal advice. 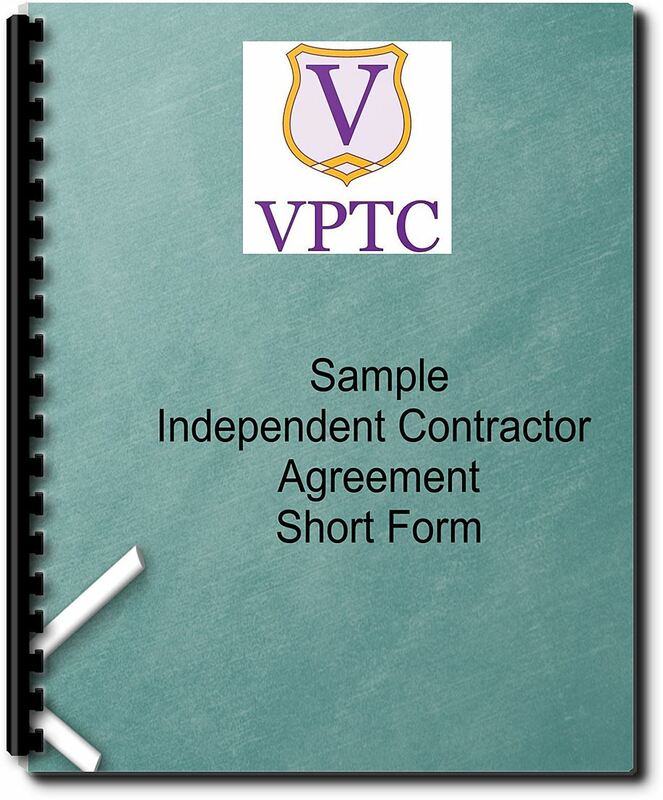 Any & All products & services published by VPTC are solely for informational purposes. 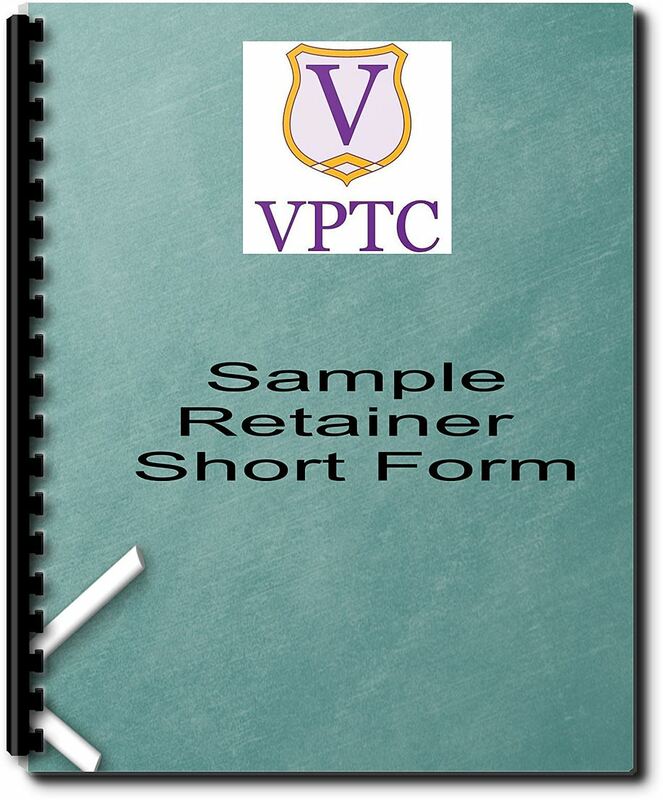 The Virtual Paralegal Training Center™ is not a Paralegal School. 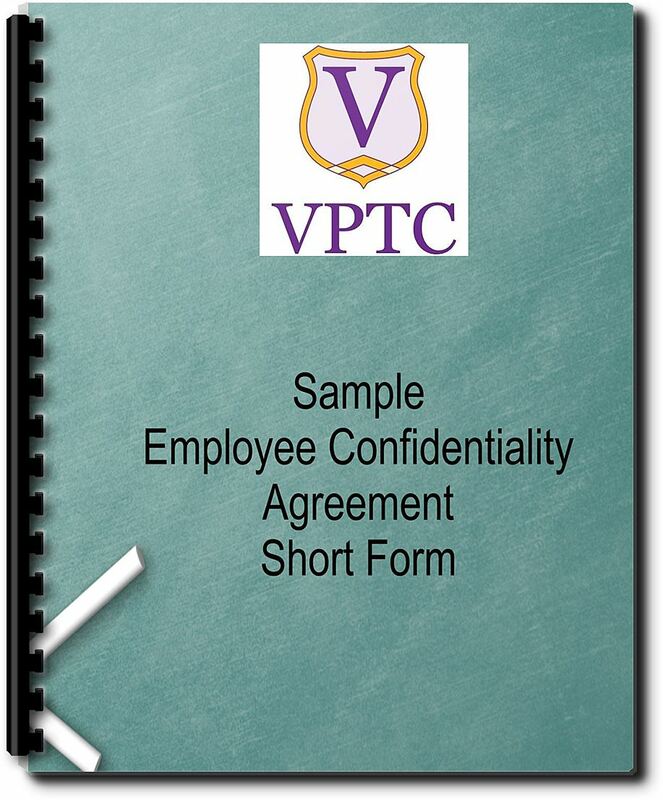 We cannot assist you in getting a paralegal certification or degree. References made to third parties are based on information obtained from sources believed to be reliable but are not guaranteed as being accurate. Users should not regard it as a substitute to consulting expert advice. 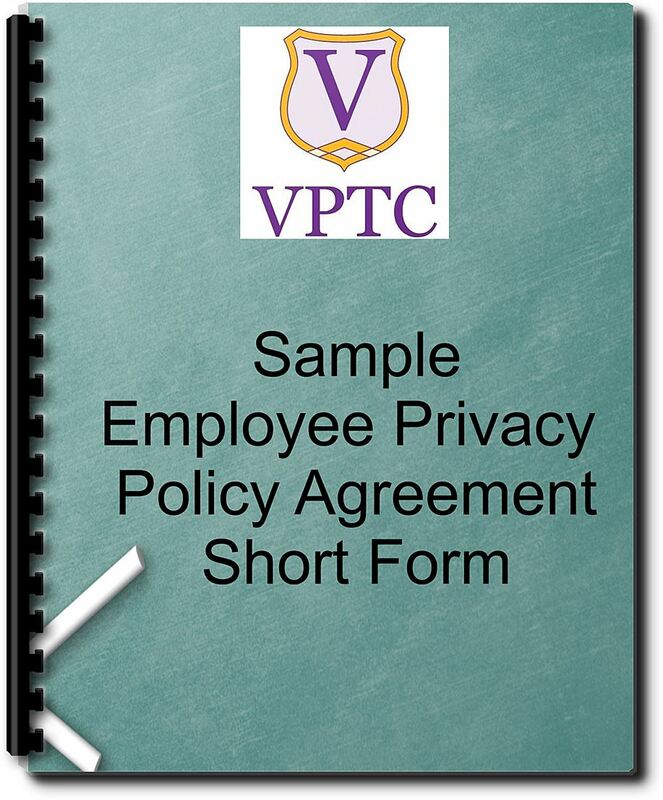 Opinions expressed on VPTC are subject to change without notice and the Virtual Paralegal Training Center ™ (“VPTC”) is not under any obligation to update or keep current the information contained herein.